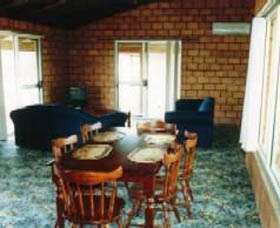 Wave Rock Resort and Caravan Park at Hyden boasts the following features.....1 bedroom fully self-contained cabin. Linen included. 1 double bed and 1 single bed in the bedroom and 1 single bed in the kitchen / living area. Newly renovated kitchens. BBQ on the verandah. 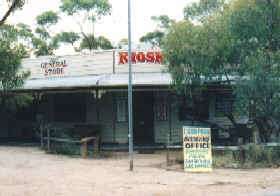 Located 150m from the base of Wave Rock. 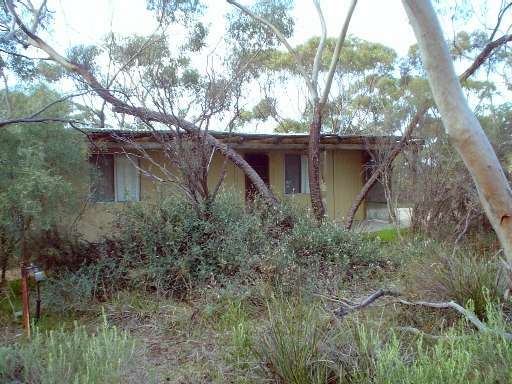 Max 4 people.The cabins are adjacent to the Caravan Park and Kiosk / Pioneer Town. Guests are welcome to use the caravan park facilities.Only 50 metres from the Wave Rock Wildlife Park, Lace Place, Toy Soldier Collection and Wildflower Shoppe. Your pets are very welcome at Wave Rock - but dogs do need to be kept on a leash and are allowed at the base of the rock, but not near the water catchment area. 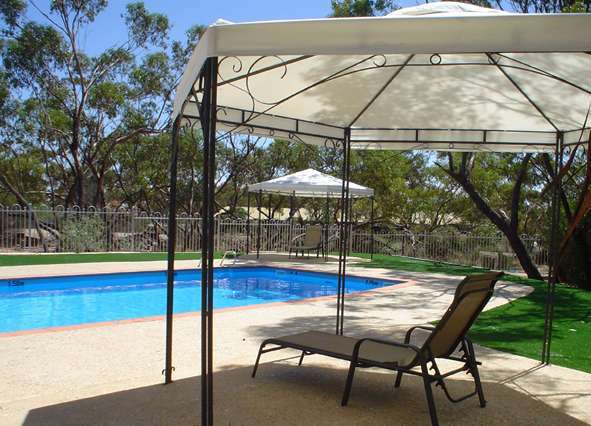 At the Wave Rock Caravan Park we offer limited pet friendly accommodation. Please phone the Wave Rock Caravan Park Kiosk for our pet friendly options. 1 bedroom fully self-contained cabin. Linen included. 1 double bed and 1 single bed in the bedroom and 1 single bed in the kitchen / living area. Newly renovated kitchens. BBQ on the verandah. 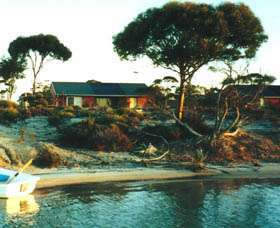 Located 150m from the base of Wave Rock. 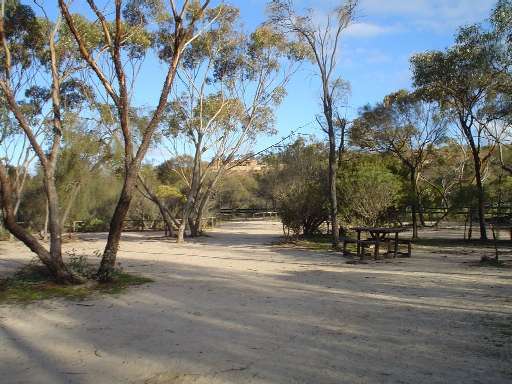 Max 4 people.The cabins are adjacent to the Caravan Park and Kiosk / Pioneer Town. Guests are welcome to use the caravan park facilities.Only 50 metres from the Wave Rock Wildlife Park, Lace Place, Toy Soldier Collection and Wildflower Shoppe.